That's to expensive!!!! 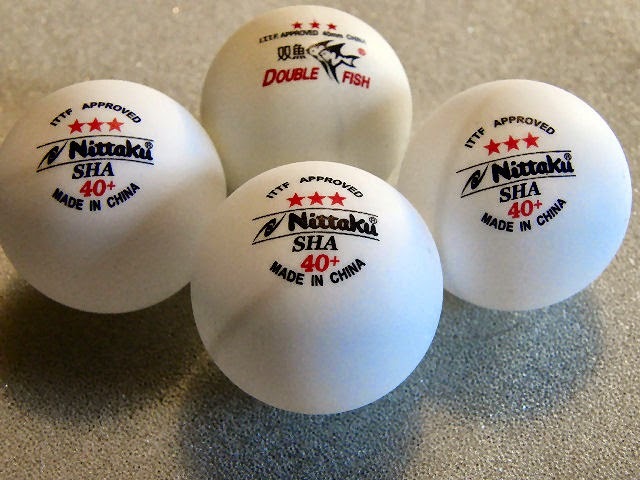 In philippines, table tennis are now becoming alive again, but if the price of the will continue to grow/up and the ITTF will not act on this, Table Tennis will surely die. Probably others will change into other sports. 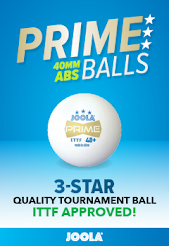 The average price of a ball 3 star ball in philippines is 45 pesos, but now, they increase it to minimum of 65 pesos, others like nitaku and xiom are ranging from 80 to 90 pesos. That's too much.